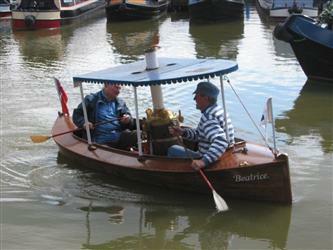 Steam boat Beatrice and ..... Free canal trips on MK Afloat!! 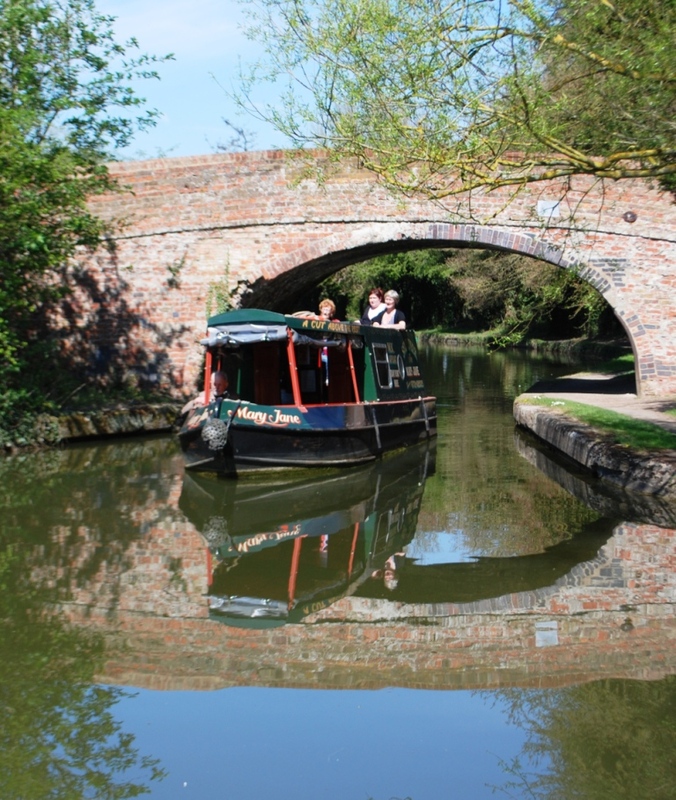 We are holding MK Marina's 5th Open Day on May Day Bank Hoilday Monday the 5th May 2014 (10am to 4pm) where local residents and people interested in finding out more about the waterways in MK are welcome to come along and enjoy the Marina. • The Cheese Boat, The Fudge Boat, & Pottery Boat! !